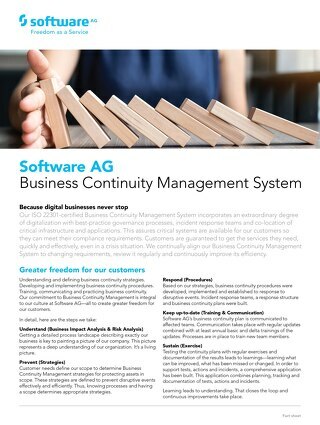 See why you can trust our ISO 22301-certified Business Continuity Management System. Our customers need the highest quality and availability. 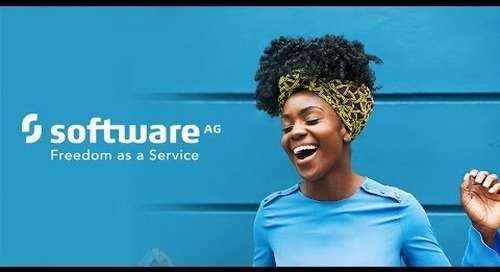 That’s why we deliver our software and services with a corporate culture centered on customer success. 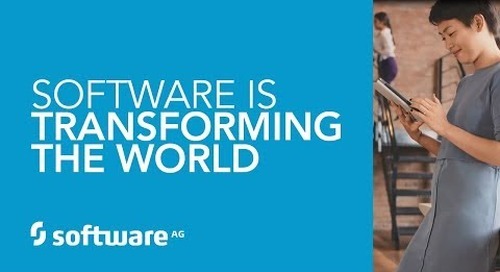 Take a closer look at Software AG. Meet our top management team. Learn about our corporate social responsibility, how we work, our strategic partnerships, product portfolio and much more. 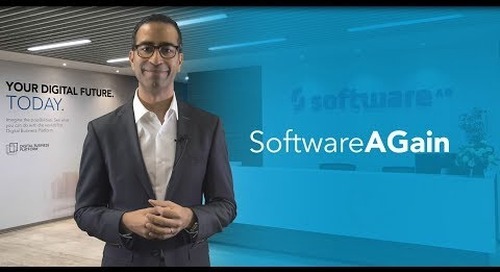 Rest assured your data is secure in Software AG Cloud. 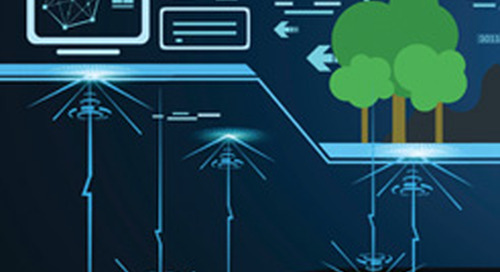 Our Cloud Information Security Management Program implements the highest security standards and compliance processes. 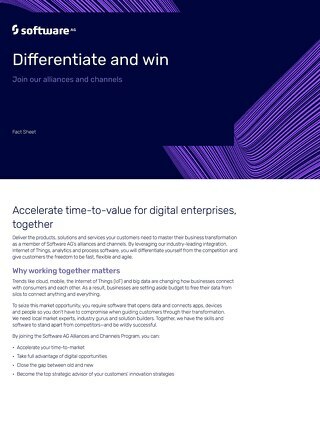 By joining Software AG alliances and channels, your enterprise can help customers accelerate their digital transformation. Learn more about our partner program. 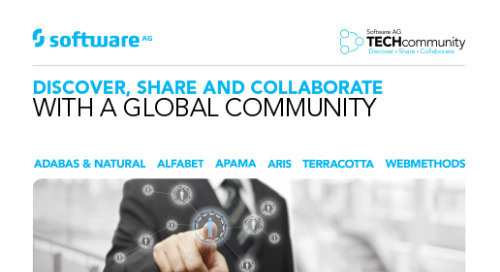 Collaborate with your peers on Software AG’s Digital Business Platform for digital transformation by joining the Software AG TECHcommunity. Think, sense and act in milliseconds with a leader. 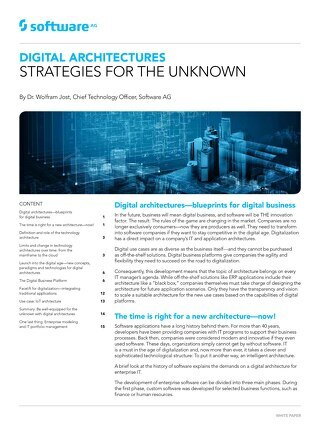 Complimentary Forrester Report on Streaming Analytics. 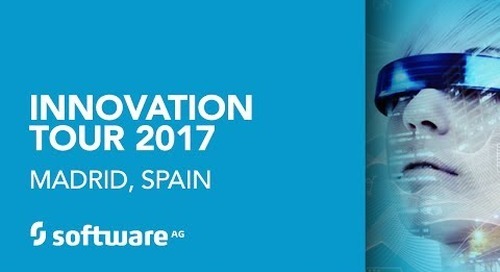 Get corporation information about Software AG, offering the world’s first Digital Business Platform that facilitates digital transformation. 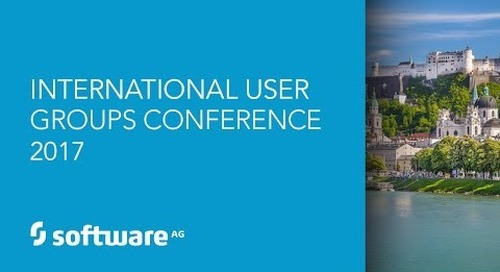 Nearly 500 delegates from 225 companies and 39 countries attended the Software AG International User Groups Conference in May 2017 in Salzburg, Austria. Learn more in this video.